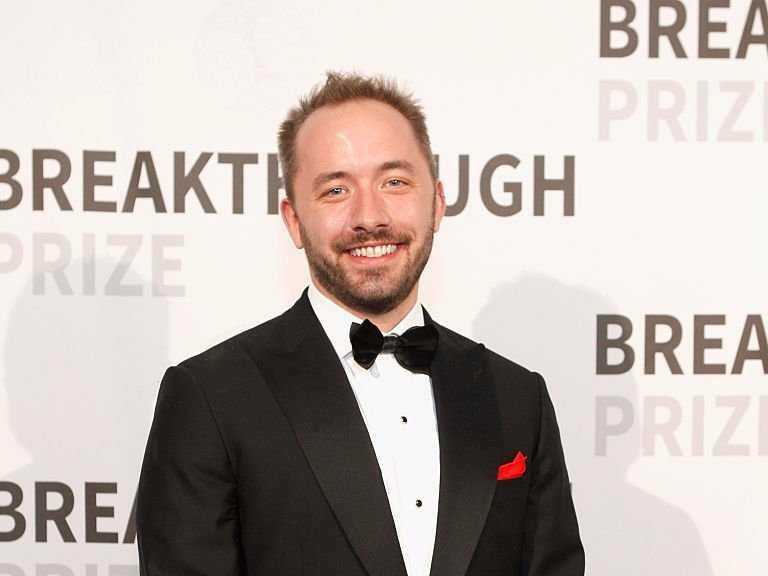 Kimberly White / Getty ImagesDrew Houston. 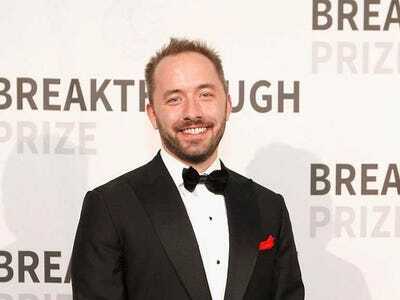 Since founding his company at age 24, Drew Houston has continually asked himself one important question to ensure his continued growth as a leader. To do that, he said has always asked himself — and still does today — this question: In six months from now, 12 months from now, five years from now, what will I wish I had been doing today or learning today? “I have always wondered why people put so much energy into trying to have coffee with some famous entrepreneur when reading a book is like getting many hours of their most crystallised thoughts,” he said.